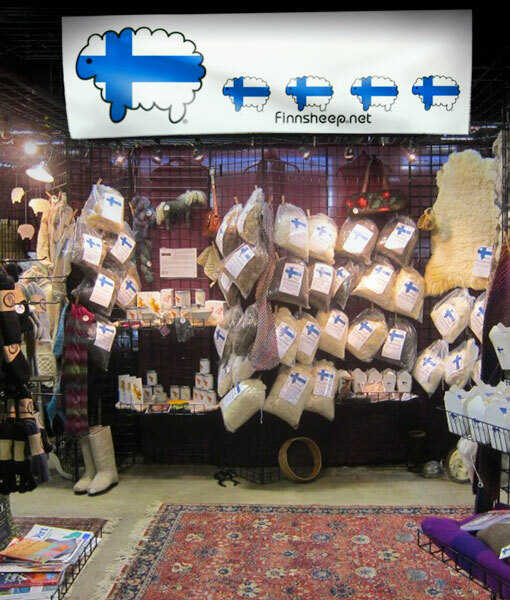 Kristy Glass Knits: Guide to Maryland Sheep & Wool 2018 Kristy Glass Knits give us a great shout out in her video preview of the 2018 Maryland Sheep and Wool Festival. Our mention comes at 15:56 in the video. Visit us at Booth C-26 in the Main Exhibition Hall We look forward to seeing you!